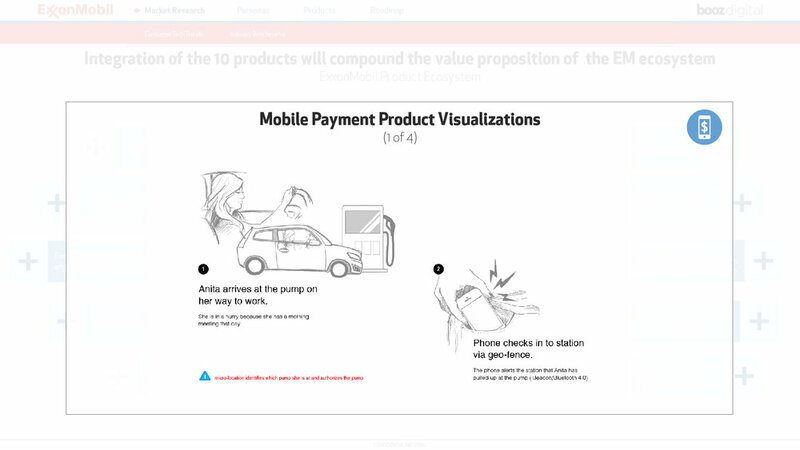 Exxon Mobile: Designing for a Consumer Experience on the Road. 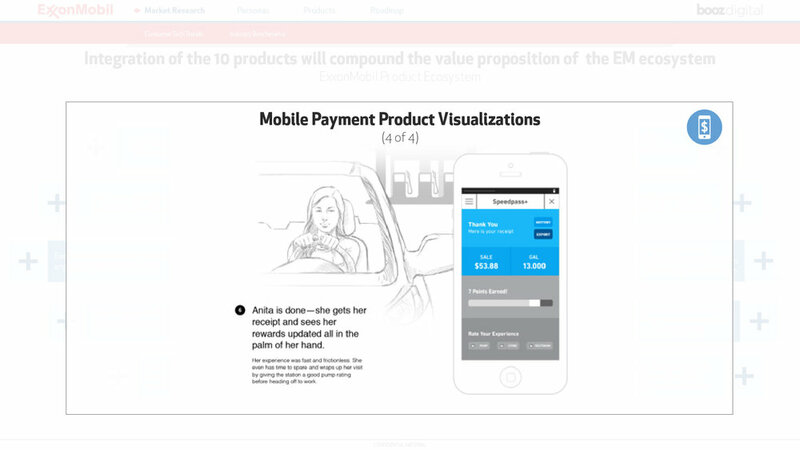 Identified key features based on consumer insights. The most important features made it into the final application. 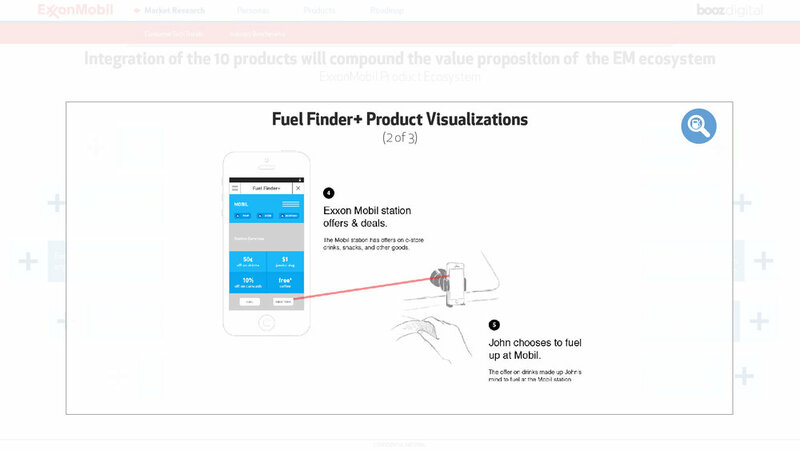 Our team was hired to create a digital and mobile strategy for Exxon Mobile. The company was interested in creating a mobile strategy to interact with users across multiple touch points, and create a greater loyalty and engagement. How to create a delightful and attractive consumer experience that builds consumer loyalty and engagement with something as unappealing as a gas company? Conducted ethnographic research to understand the consumer experience across different user groups. 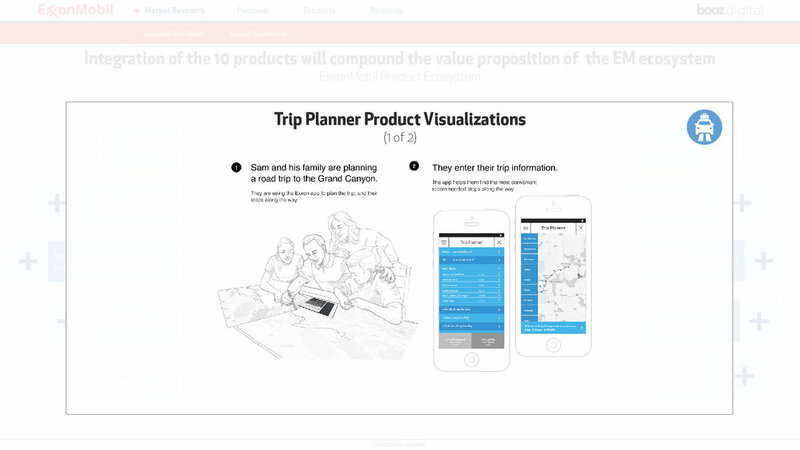 We identified six different personas, existing pain points, and opportunities to improve the experience at specific points along the journey. 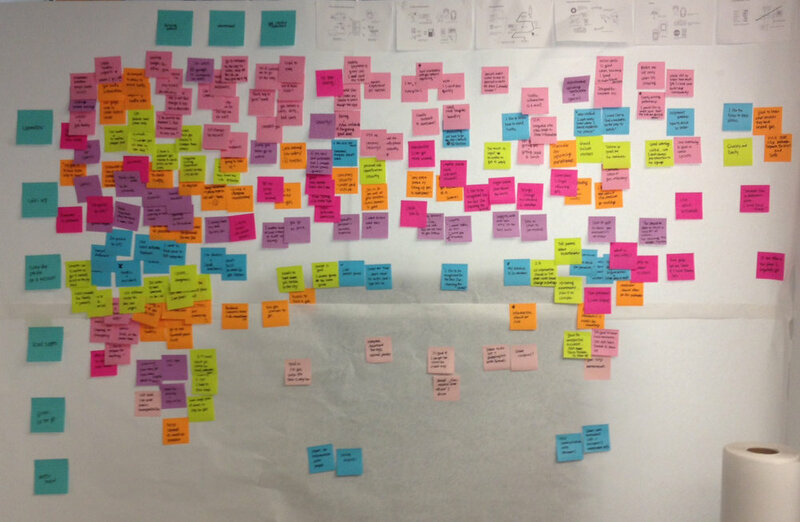 We identified the most important features for each of the user groups, and built a mobile app based on the needs, challenges, and opportunities defined by the research process. 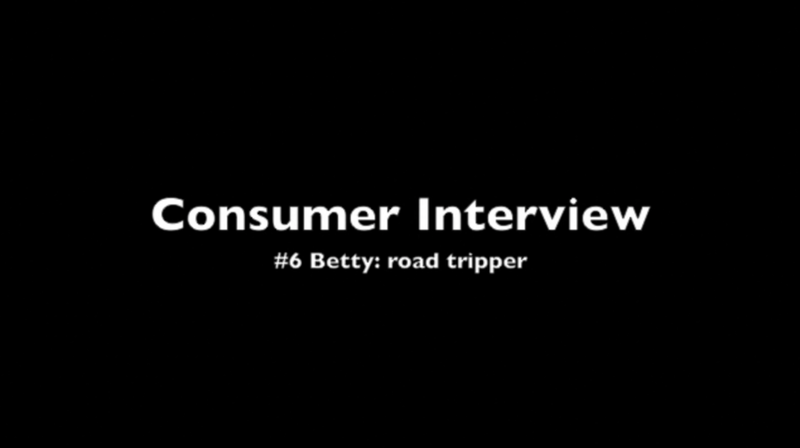 We ran each of the features through the consumer experience test: creating user journeys for each persona, as a way to understand how each of the features could integrate and improve the end-user’s journey. 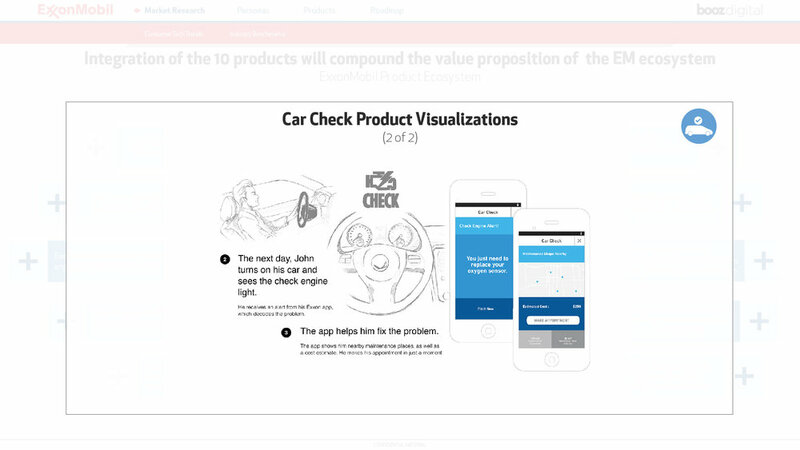 Created a digital product roadmap and designed a mobile application, which led to the build out of Exxon’s Speedpass Plus app. Work produced inside Booz Digital with designer Kenneth Chan, as well as a larger team of business strategists, and technologists.